In order to enter through a door that has been secured with a door lock, a key, password, code, card or programmed electronic device is needed, thus providing safety, security, greatly reducing the chances of theft, robbery, assault and information leaking. Almost every door in residences, commercial buildings, offices, banks, stores, government agencies and workplaces have some form of locking mechanism. The security that locks provide have a very broad range; the lowest security locks, called cylinder locks, do not prevent the door from being kicked down, and can also be picked with a relative amount of ease. These are mostly used in residential homes for bedrooms and bathrooms. The highest security locks are called biometric locks, and they are the newest and most expensive locking technology available today. They are keyless and use a fingerprint reader, retinal scan or voice detector. Biometric locks totally prevent the risk of unauthorized entry because there is zero risk of a stolen key or hacked password. Door locks are also found on automobiles, furniture, safes and larger luggage. There are many different kinds of door locks, all of which fall under two main categories: passage locks, which are interior locksets that only provide a closing latch, and privacy locks, which secure a door from the outside, inside or both. All locking mechanisms control a type of bolt, which is a solid piece of metal that emerges from the door into the door frame. 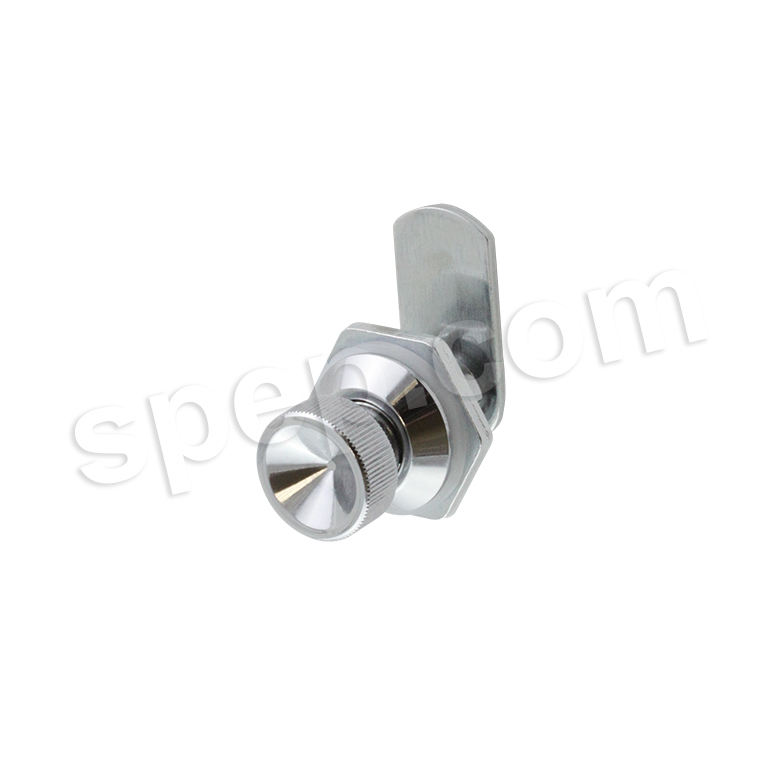 There are both deadbolts and spring-operated bolts, both of which are usually made of steel and have a round profile. Some cylinder locks only have a very small, short and thin spring-loaded bolt that can easily be broken. 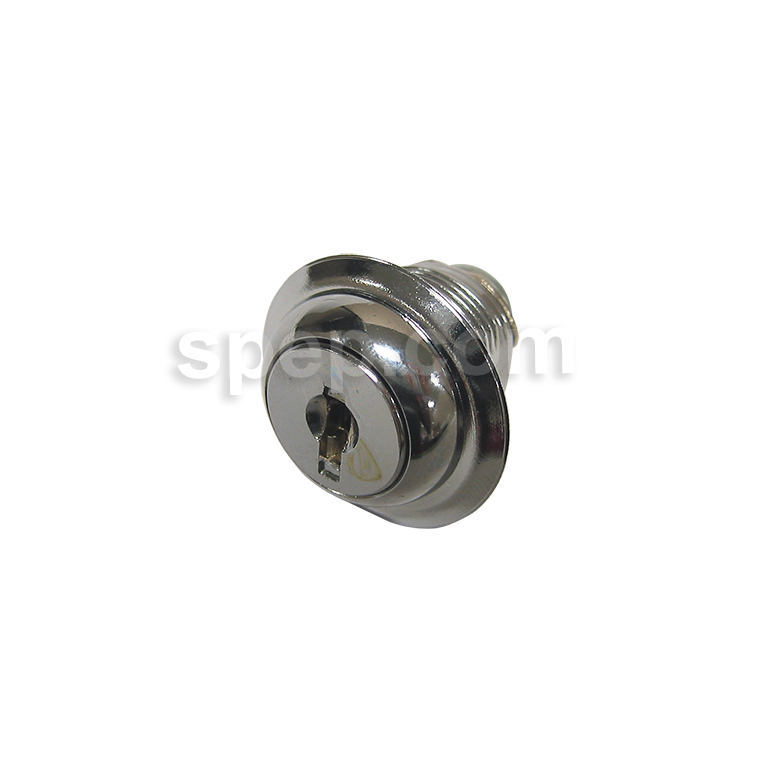 Deadbolts, however, have no spring and are much more secure. They are unlocked only from the inside, never the outside, and use a lever that is twisted to unlock it. A mortise lock uses a deadbolt, and is more secure than a cylinder lock. However, a mortise lock is more costly and difficult to install, while a cylinder lock is easily changed and can be installed by anyone. Door Locks Door locks refer to any mechanical, magnetic or electrical mechanism or device that prohibits unauthorized entrance into a private or secure location. There are several different kinds, all with varying degrees of security, cost and ease of installation - most require the hiring of a lock professional.